Richard Newell Wells, of Silsbee and formerly of Park City, Kansas, passed away January 19, 2019, at Silsbee Oaks Health Care in Silsbee, at the age of 78. Richard was born in Wichita, Kansas on August 22, 1940, to Mabel and Newell Wells of Maize, Kansas. Richard attended Maize School and graduated in 1958. He attended Wichita State University and was active in ROTC. Upon his graduation in 1962, he joined the United States Army and was stationed in Europe for several years before leaving with an honorable discharge as a Captain. He and his family then returned to Wichita, Kansas. 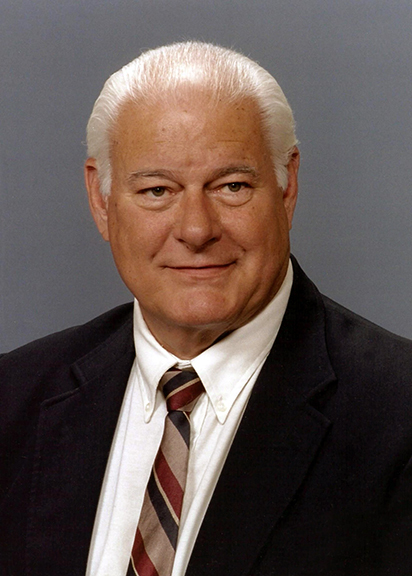 Richard lived in several locations around the Midwest throughout his career, such as Wichita, Kansas; Springfield, Missouri; Branson, Missouri; and the Kansas City area, where he worked in the Heating & Cooling industry for over forty years. Richard was an active member of the local Shrine and Masonic Temples. He lived several years at Rice Camp (Masonic Camp) on Table Rock Lake. He loved spending time with friends and being on the lake. No matter where he was, Richard loved the annual Maize High School reunions and the opportunity to catch up with his classmates and longtime friends such as Judy Kay and Richard “John”. Richard is survived by his two daughters, Lori Dake and her husband, Brian, of Warrensburg, Missouri and Vicki Neel and her husband, Jeff, of Lumberton; and one grandson, Jacob. He is preceded in death by his parents; and brother, John Wells. His committal was held at Broussard’s Crematorium, Beaumont. In lieu of flowers, memorial contributions may be made in Richard’s memory to Rice Camp Association, 225 Second Hollow Lane, Reeds Spring, Missouri 65737. Richard and Nada went to 1st grade in Maize Grade School, then when Nada's parents moved back to the Maize dist., we went thru High School together. Richard will be missed!!!! He was always a great guy. May God bless his family. Larger than life, with a great deep laugh, Richard always seemed to have fun, no matter who he was with or where he was. He was a great salesman, a little philosopher in him, and easy going. His tease to me was "Make sure the Christmas letter gets to me before Valentine's Day!" He will be missed by all, and especially this cousin.